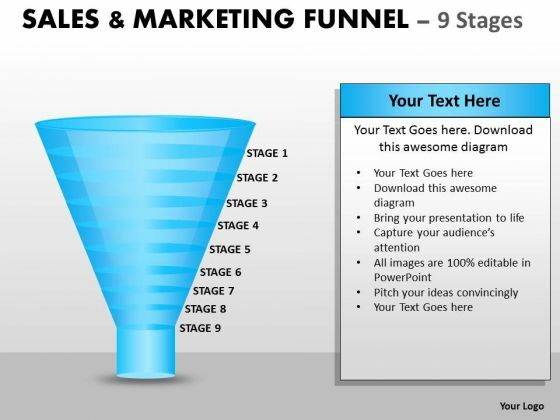 This is a sales prospect funnel diagram presentation portfolio. This is a nine stage process. The stages in this process are strangers and referrals, website visitors, prospects, warm leads, customers, digital marketing, engage and inform, validate credibility and capture leads, sales. 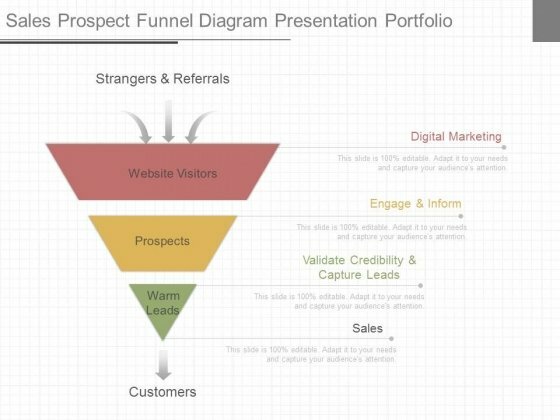 Propose awesome plans with our Sales Prospect Funnel Diagram Presentation Portfolio. Download without worries with our money back guaranteee. 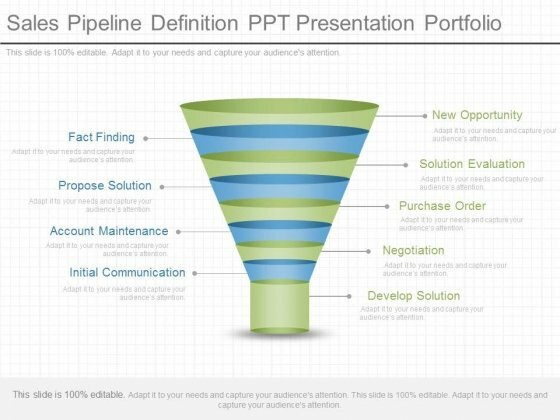 This is a sales pipeline definition ppt presentation portfolio. This is a nine stage process. The stages in this process are fact finding, propose solution, account maintenance, initial communication, new opportunity, solution evaluation, purchase order, negotiation, develop solution. Exult in the comfort of our Sales Pipeline Definition Ppt Presentation Portfolio. Experience the convenience they deliver.